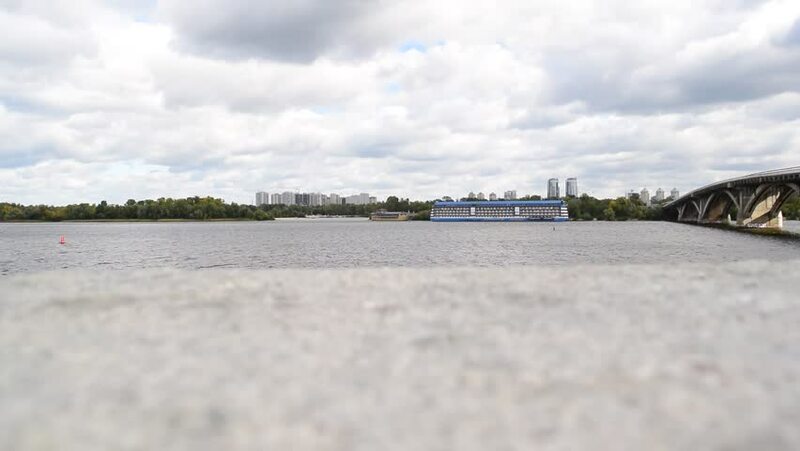 hd00:29Hydroelectric Power Station in Krasnoyarsk city Format: Full HD 1920x1080, FPS: 30, Original Frame Format: Raw Video 14 bit, Video Codec: Photo Jpeg, No sound. 4k00:24Hannover, Germany - June 10, 2018: Pleasure boats go to the landing stage on the Maschsee. Time lapse. 4K.